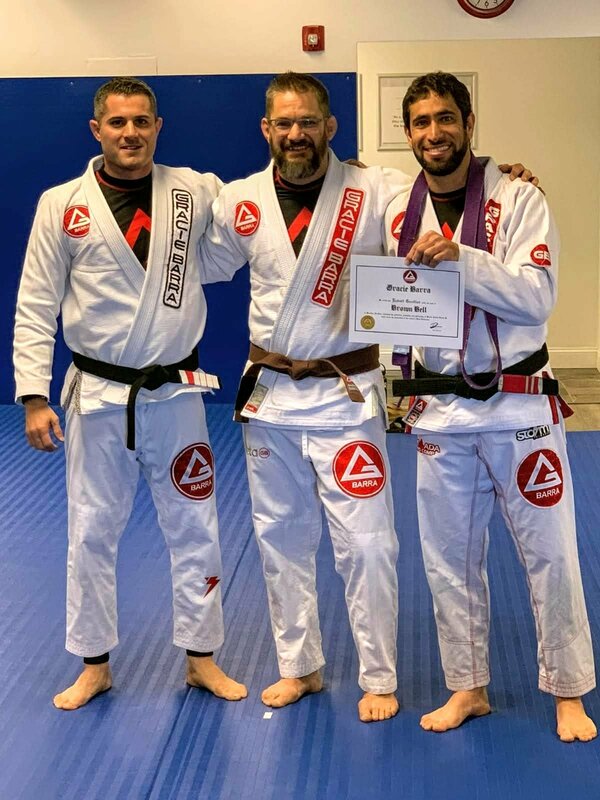 Instructor Rafael Oliveira is a young man who has decided to dedicate his life to Brazilian Jiu-Jitsu and is strongly committed to his journey of Mastering the Art. Discipline and focus are remarkable elements of his personality and made a big difference for one of the greatest achievement of his life: the World’s BJJ No Gi Championship in 2007. In Brazil, Rafael had the opportunity to train at the legendary Gracie Barra main School in Rio, where he was trained on the same mats and environment that made some of the biggest names of our sport. Always very caring, Rafael tries to understand his teammates and students and finds joy in sharing his knowledge with them. 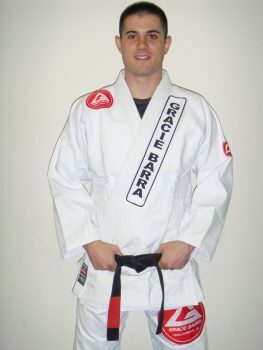 In 2007 he opened is First Gracie Barra in Chino, CA. He also has a location in Rancho Santa Margarita and now has partnered with us in Colorado. Bill has worked in manufacturing management for nearly 20 years. After putting himself through college, Bill began his career in the plastic container industry as a Plant Engineer for Reid Plastics, Inc. In 2004, Bill joined Niagara as Plant Manager for their single facility in Ontario, CA. Soon thereafter, he was made the Director of Manufacturing. Since becoming a member of the Niagara team, the company has grown to be the largest bottled water company in the US with 25 facilities under his expertise. Niagara is known as the industry leader in safety, packaging reduction, and value. With 3100 team members, Bill’s leadership creates a competitive, fast paced environment for Niagara’s manufacturing operations and engineering teams. He holds a BS in Mechanical Engineering from Oklahoma Christian University, and his MBA in Pepperdine’s prestigious PKE MBA Program. As well as continuing his education, Bill spends some of his free time as an adjunct faculty member in Pepperdine’s Graziadio School of business and management. Bill has his Brown Belt in Brazilian Jiu Jitsu, and supports his wife, Lara, while she tries to save every homeless puppy in Southern California. Bill started his BJJ journey almost 9 years ago under Rafael Oliveira and uses it for stress relief and to keep him grounded. BJJ is one of his true joys and he loves to be on the mats in his free time. 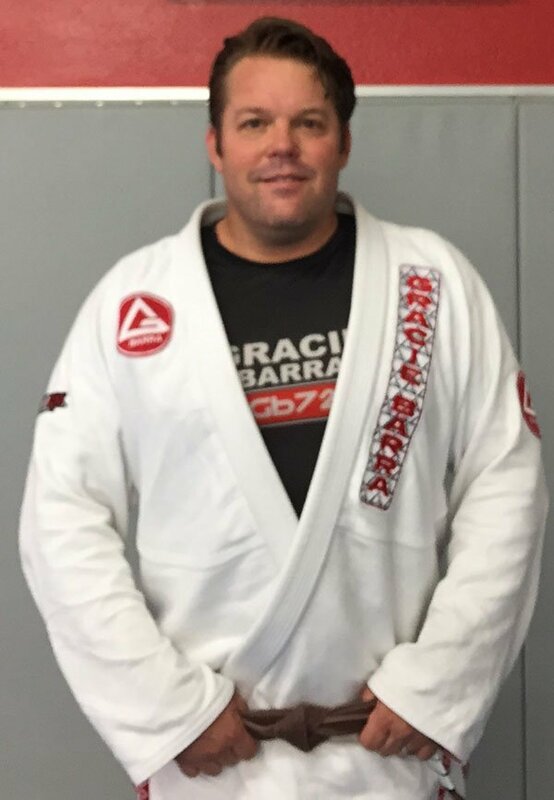 Bill is often seen training and helping coach at Gracie Barra Chino and will drop in on GB Centennial occasionally. Coach Robert Goodloe is a husband, father of six, an entrepreneur and an avid BJJ competitor. He wrestled in High School and Junior College as he says,” in my past life.” In 2013 he was introduced to Brazilian Jiu-Jitsu and hasn’t left the mats since. As a father of six, Robert has coached over 30 youth sports teams including basketball, baseball, football, and soccer. He was also Little League Vice President and Chapter President of the Laguna Hills National Junior Basketball. His goal in life was to make a living coaching kids and young adults. By opening Gracie Barra Centennial he is realizing that dream and is bringing Jiu-Jitsu to everyone. Since beginning Jiu-Jitsu, he has competed in numerous events. In his first major competition in 2014, he won the Pan American Championship as a white belt. In 2015, he won Double Gold in the World No-Gi IBJJF Championships. At the 2016 Pan American championship, he took a Silver medal and in 2018 he took Bronze. Today, Robert continues to compete, volunteer, and train at any opportunity.